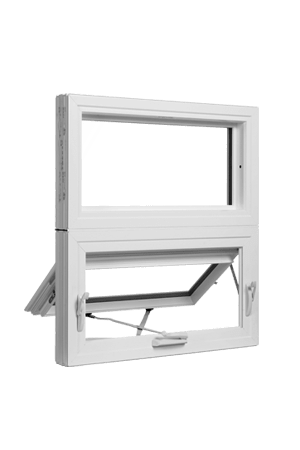 Q: Do replacement windows come in standard, pre-made sizes? 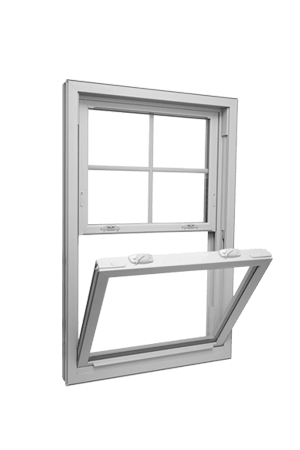 A: No, true replacement windows are custom-designed to fit perfectly, so they provide maximum energy efficiency and aesthetic beauty. 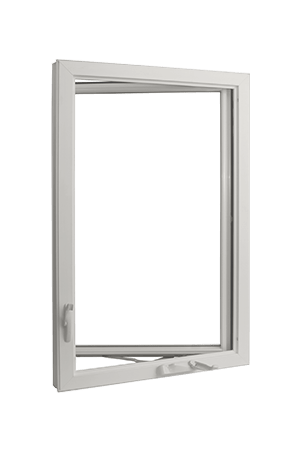 Q: Will I really save money on heating and cooling costs if I replace my older windows with ENERGY STAR® approved replacement windows? A: The answer to this question is a resounding yes. 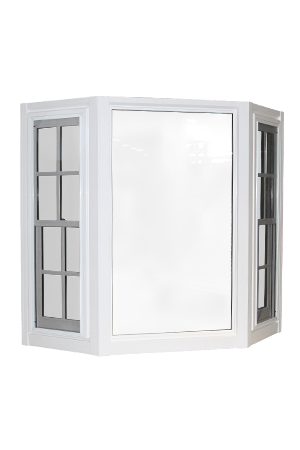 According to the U.S. Environmental Protection Agency, a homeowner will save somewhere between $126 and $465 a year depending on the area of the country, the size of the home, and the type of windows that are being replaced. 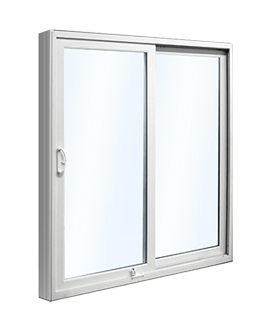 Q: Why are vinyl replacement windows so popular? 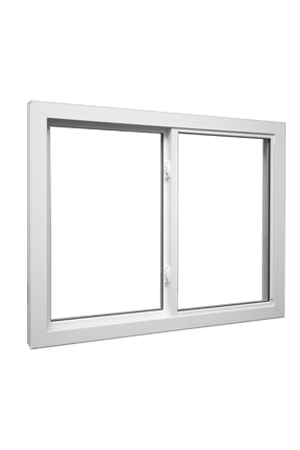 A: Vinyl replacement windows are widely utilized for a number of different reasons. 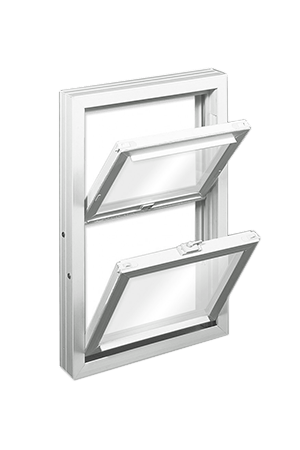 They are relatively inexpensive, and they provide a high level of energy efficiency. 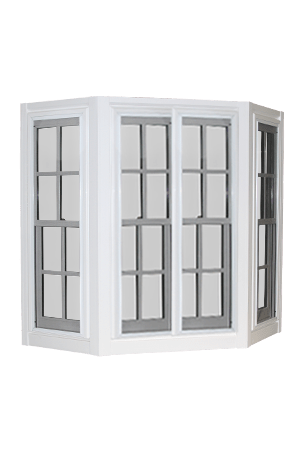 These windows are easy to install, and they come in many different styles, colors, and sizes. Plus, they are virtually maintenance free, and they can be cleaned with a mild detergent solution or a mixture of vinegar and water. Q: The look of wood is appealing, but the maintenance is a hassle, and they are expensive. Is there a low-maintenance alternative that resembles wood? A: Yes, the ideal solution is available. 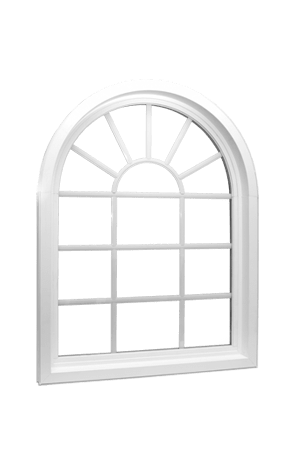 Composite windows are manufactured with a blend of wood fibers and thermoplastic polymers. They look just like wood, and they are very durable. 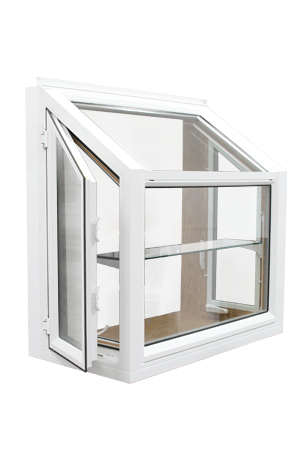 They are twice as strong as vinyl windows, but they are just as easy to maintain and keep clean. 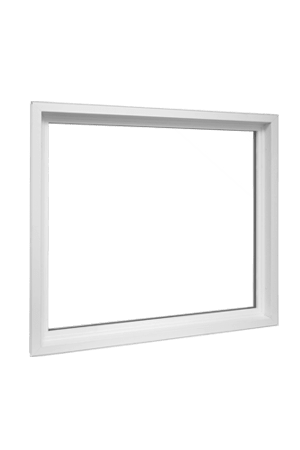 Q: How long does it take to install replacement windows? 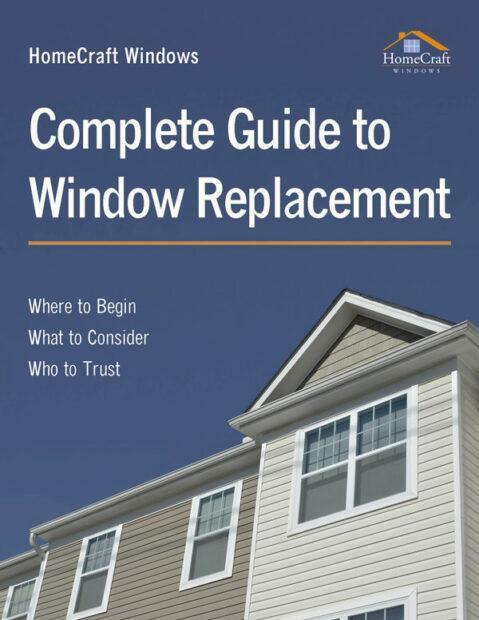 A: Window installation time will vary, because some projects are more complicated than others. 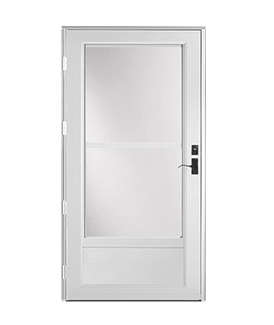 This being stated, as a general rule of thumb, a 15 window replacement job can typically be completed in just one day. Q: Does HomeCraft offer any type of guarantee? 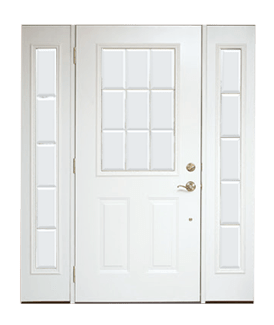 A: Yes, we stand behind our windows with an ironclad lifetime warranty. A: Of course, we are more than glad to evaluate the needs of potential clients and provide free estimates. A: Yes, financing can be obtained through three different sources. There are some fantastic offers available to qualified buyers at times, including no interest and no payments for six months.